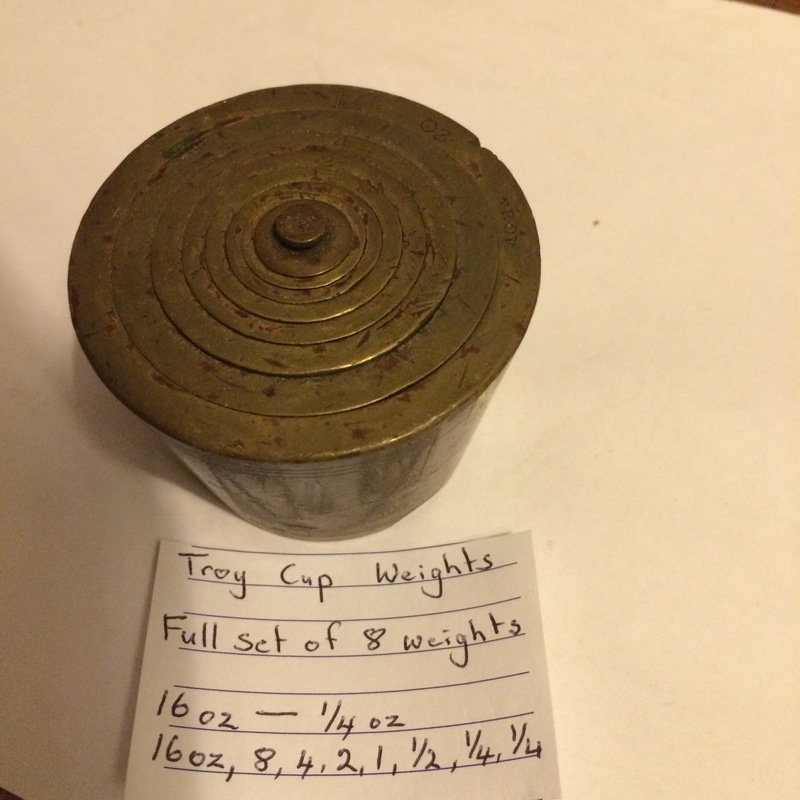 Troy Cup weights | Collecting Gold Scales & Troy weights. Tony’s collection of Troy cup weights. These are sometimes called bucket weights. 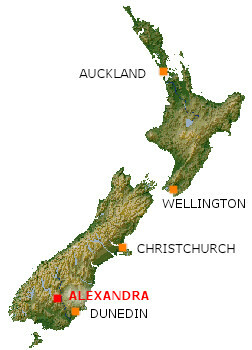 Troy ounce is a traditional unit of gold weight. Troy weight is a system of units of mass customarily used for precious metals and gemstones. There are 12 troy ounces per troy pound, (373.24 g) rather than the 16 ounces per pound (453.59 g) found in the more common avoirdupois system. Note The different size (numbers) of oz cup weights in each set and the different combinations. Very few cup weights are interchangeable from one set to another. Unless these are made by the same maker in the same time period. The largest weight in the set will have a groove around the outside of the cup. In a true set all the numbers will be in a line and all the oz letters will be in their own line. They should all fit nicely together. The only weight that isn’t mine is the largest 128 oz cup weight. I have the rest of the set. I am working on getting this 128 oz cup. Largest cup weight 128 troy oz. 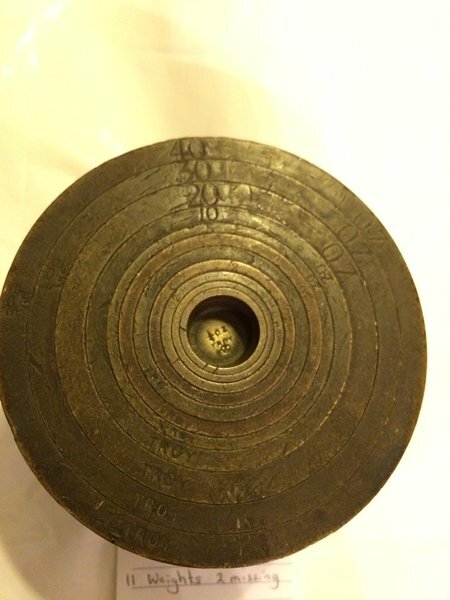 This may have been the largest set of Cup weights made for the general public.